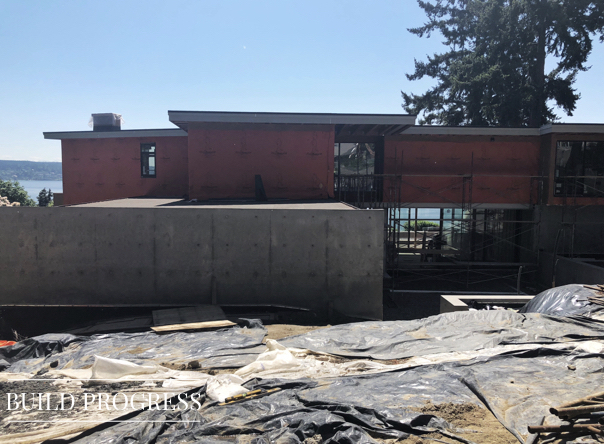 This project is brand new and currently in the build phase, so we’re giving you a behind-the-scenes look at the design kickoff! In fact, we just presented furnishings a couple weeks ago, so this baby is hot off the press. 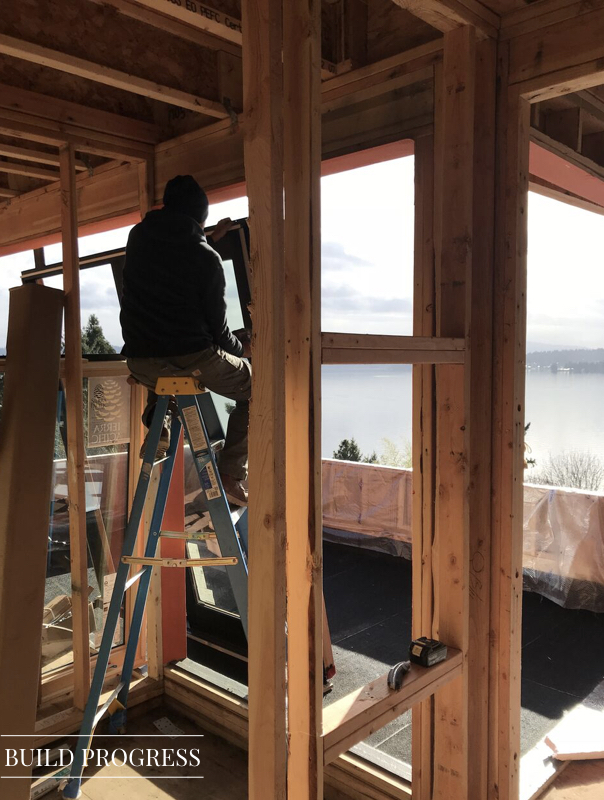 There is so much to love about this project (you’ll see), but one of our favorite things is that our clients brought us on before the build phase, which is a huge benefit to us as designers and our clients. 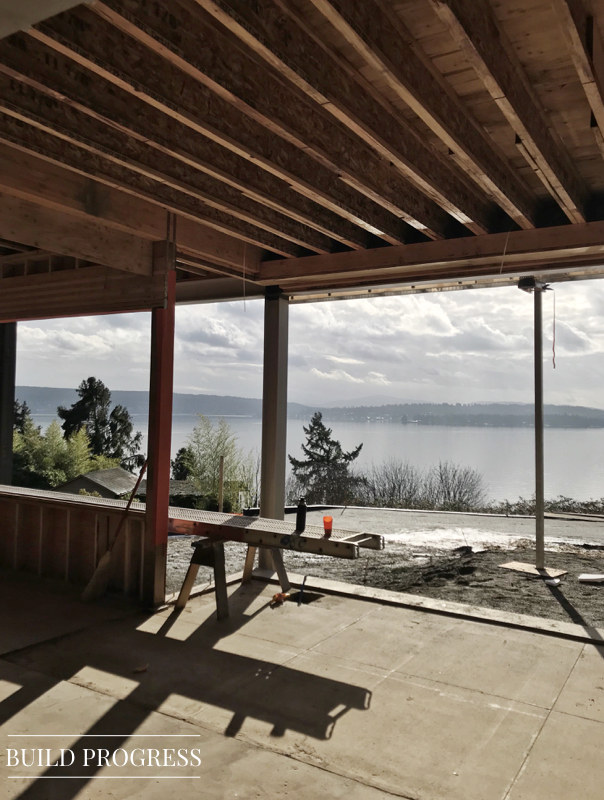 Our clients live in Seattle and are currently in the construction phase of a modern home on Lake Washington. 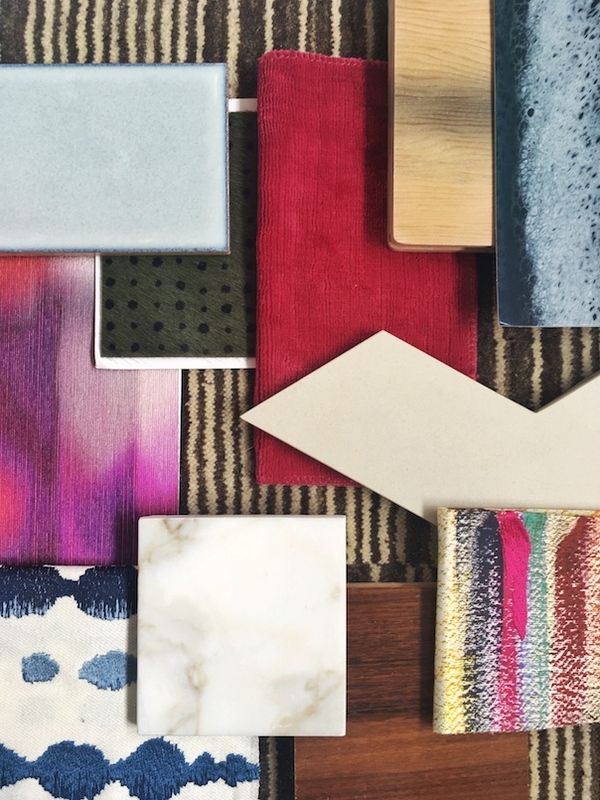 The entire family is extremely creative and artistic, meaning they have no qualms when it comes to color, pattern and all things bold. With two young-adult children, this family’s home will be designed to give each member of the family the perfect place to spend time together, entertain and get creative. WHY DID THEY HIRE AN INTERIOR DESIGNER? Our clients are big proponents of the arts and have a deep appreciation for creativity and design. When they decided to build a new home, they knew they wanted to make the most of their investment by bringing in trained professionals to do everything right from interior architectural planning to the final accessories. Our clients knew the value in hiring trained creative professionals so bringing on a design firm was a given. We were brought onto this project very early in the build process. 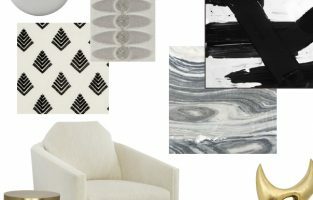 Our clients contacted us before plans had been finalized (which we love!) so we were able to get in and help guide some of the architectural decision making. 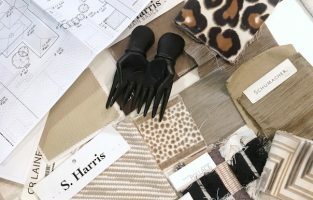 We’re designing the full package for these clients — finishes, lighting, paint and furnishings for the entire home. 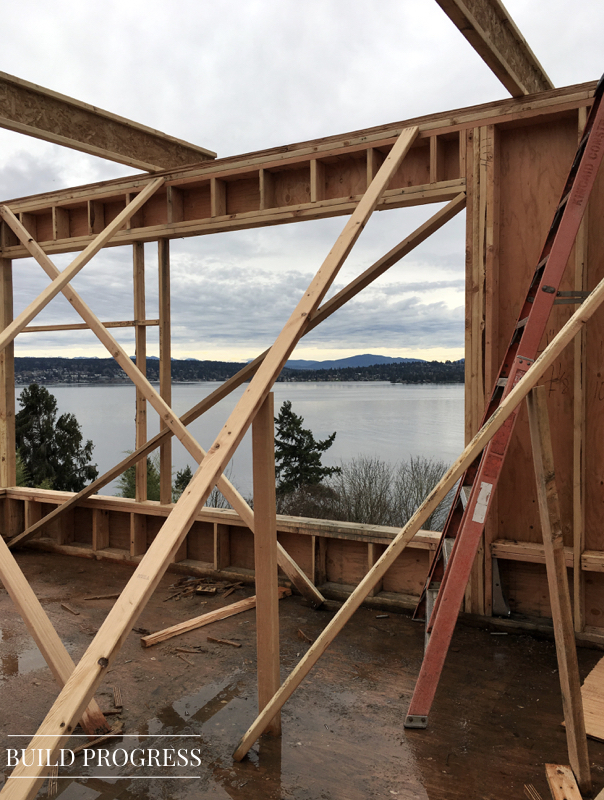 Our clients assembled the dream team to create their new home — we are working with the amazing DeForest Architects and Toth Construction! 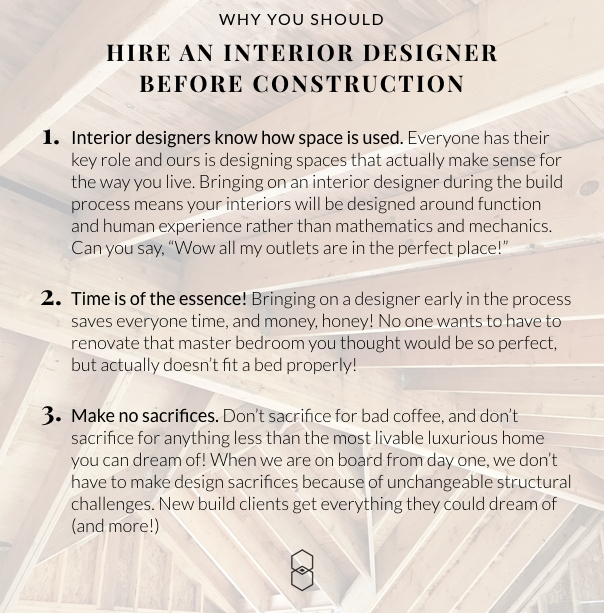 SO, WHY IS IT SO IMPORTANT TO HIRE AN INTERIOR DESIGNER BEFORE THE BUILD PROCESS? We’re going to make this home just as creative and artistic as our clients. Their current home has a collected, transitional and traveled style which creates an interesting contrast with their modern home in the works. 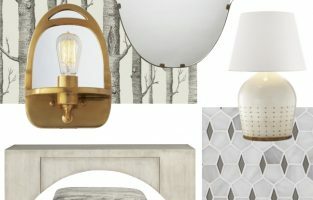 We’re designing a space that marries their love for found, antique and heirloom items with modern and bold style. Everything we select for this project has to elevate the overall impact of the home, but also be eye-catching on its own. Story-telling style is the name of the game for this project. WHAT IS THE CLIENT MOST EXCITED ABOUT SO FAR? 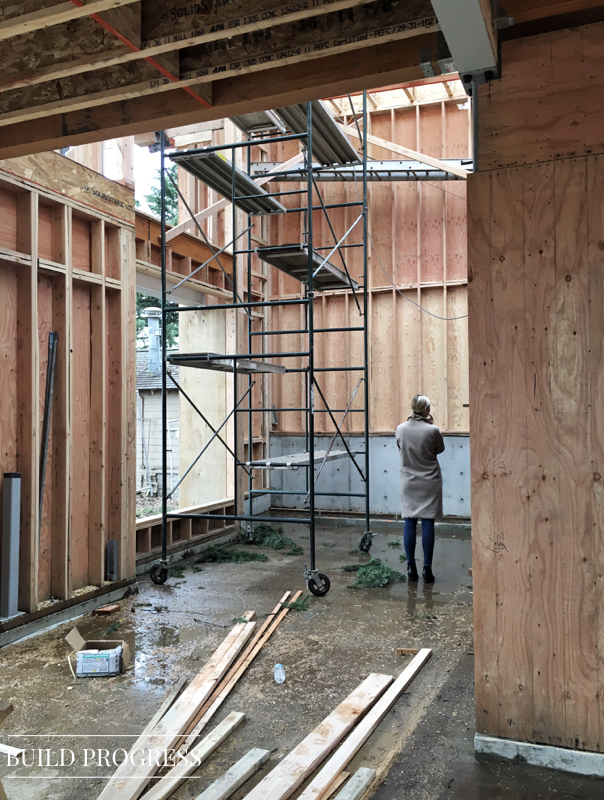 During the architectural drafting phase of this project, our clients had a hard time visualizing what the space would look like post-construction. Once walls started to go up, they got so excited because they could finally see the work coming to life. 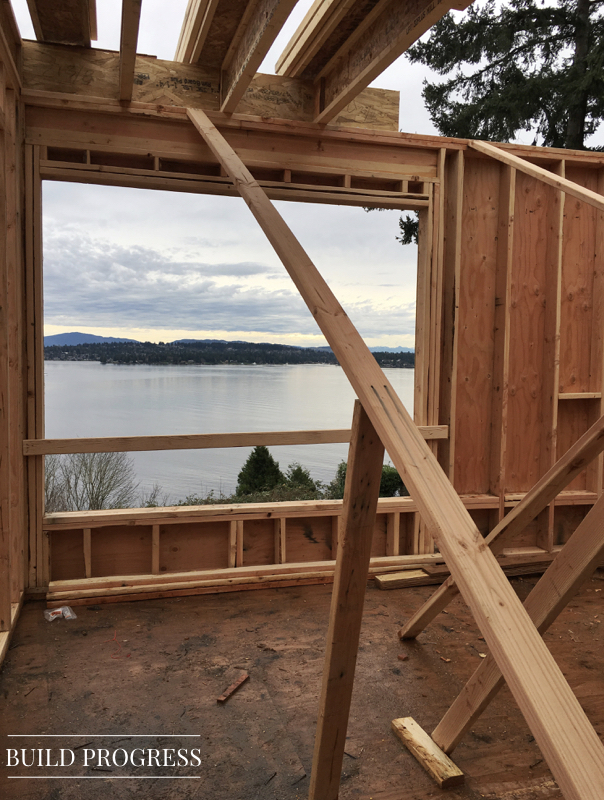 When you don’t spend your days looking at floor plans like we do, it’s difficult to create a tangible idea of what your home will look like, so when you finally see walls going up, it makes the end result seem much more real. 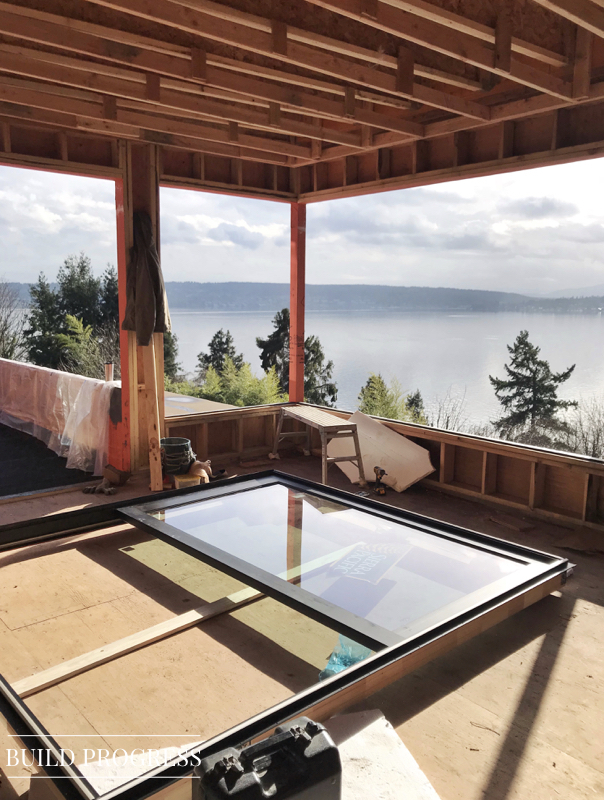 Believe us, we cannot wait to see this project installed, but we heard once that good things come to those who wait… and work really damn hard! With freshly presented furnishings and construction moving ahead, we are eagerly waiting for this project to reach install phase! 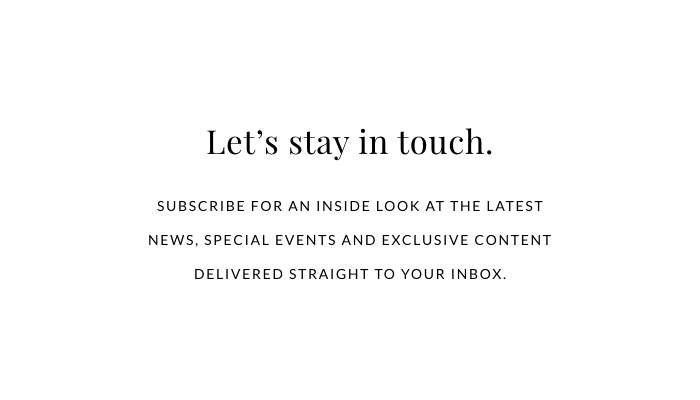 Until then, subscribe to our newsletter for updates and exclusive looks at this project!